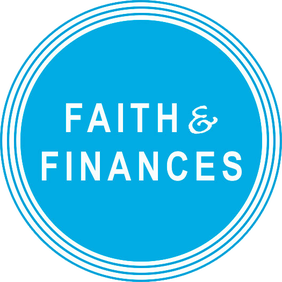 Faith & Finances is a 12-week course that transfers basic, technical financial management skills to those in the Grove Park community. As financially vulnerable individuals become aware and develop new healthy habits, families move towards long-term financial health. We are passionate about improving the lives of our people. We believe in a culture of honesty and transparency. We don’t shy away from big challenges. We are committed to growth and learning. After experiencing both being a temporary employee and hiring temporary employees, Jobs for Life Champions Justin and Evans Rainer realized many of the inefficiencies that exist in the antiquated temporary labor market. 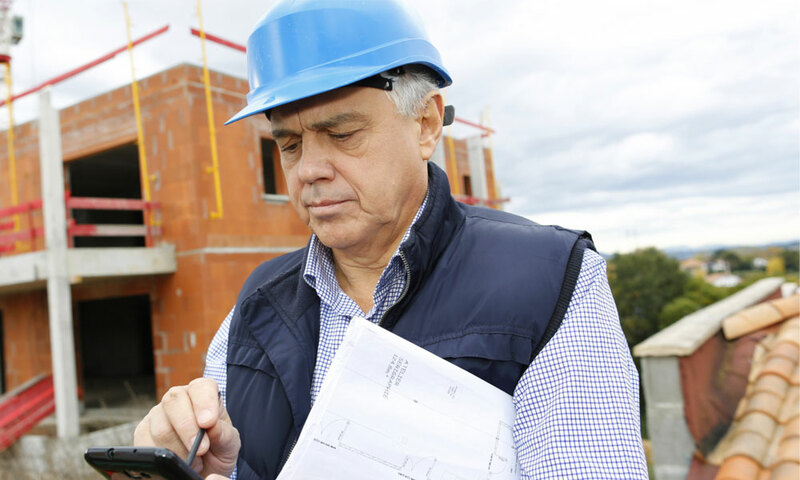 They have created a new type of Labor Company, which with the help of mobile technology aims to improve both the employee and employer experience. In partnership with Restore Life, any of our Jobs for Life graduates are referred and qualified to apply. Click below to begin that process. ​First Step Staffing is working to secure sustainable income for individuals transitioning from homelessness. Steady and sustainable income is the only permanent, reliable path out of homelessness. Restore Life helps connect our community residents and partners to First Step to help individuals break the cycle of poverty in their life. First Step gives preference to Jobs for Life Graduates and those who have recently experienced homelessness, military veterans, and individuals who have been previously incarcerated.